On June 27th, we launched our first Summer Bridge program for college bound Scholars. The event, called "Confidence into Action" helped Scholars to build a toolbox of skills to help them navigate and prepare for college. The Sponsor-A-Scholar Alumni Council members aided with the planning and execution of the panel discussion on day one, and the networking lunch and in various workshops throughout the event. 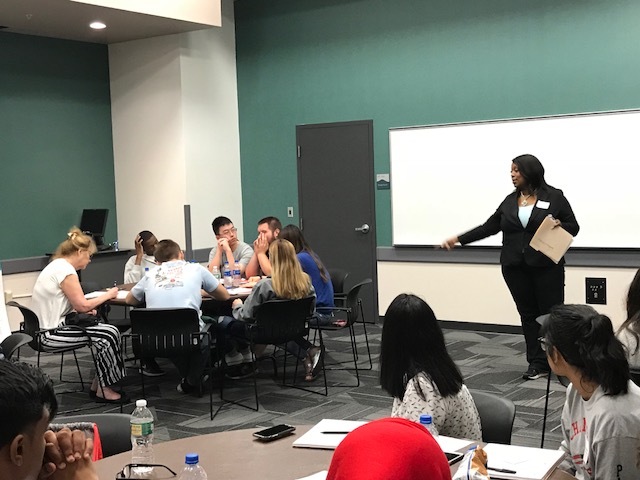 Throughout the two days, students were joined by Sponsor-A-Scholar alumni, current college students, board members, community volunteers and local college professionals who helped to highlight important aspects of college preparedness. 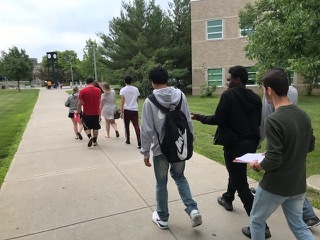 More than 45 rising college freshmen and rising high school seniors took part in the two-day event at Hudson Valley Community College. 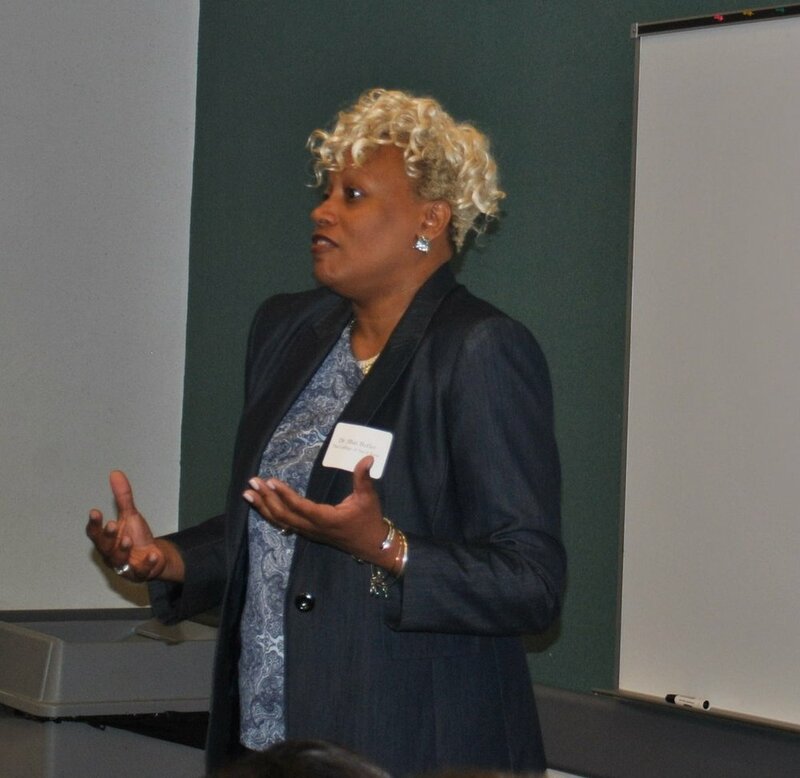 Students learned about financial literacy, time management and toured the campus of Hudson Valley Community College. They all practiced interviewing skills and then had a networking lunch with local professionals. They also learned about the resources available on a college campus that they can (and should) tap into to help with academics, wellness and financial aid. "You need to be the first person to motivate yourself." "Time management is something you have to work at. It won't just magically happen. "The moment you step on a college campus, you're an adult." "College is just a smaller version of the wider world." "When you plan for anything, then anything can happen." "You are not your mistakes." "You're going to succeed based on what you believe about you." "The first day of college is like a Dickens novel: 'It was the best of times; it was the worst of times." Special thanks to Bank of America for funding of this event, and our deepest gratitude to our partners at Maria College, The Sage Colleges, The College of Saint Rose and the University at Albany, Merit Pages, Hudson Valley Community College, Mel.e.Media, Merrill Lynch and the dedicated members of the Sponsor-A-Scholar Alumni Council. Check out the full album of images on our Facebook page. Older PostSay Hello to the Class of 2018!